What’s the best cruise ship in the world? It’s a common question. But with 314 cruise ships sailing at the start of 2019, how is it possible to say which is the best? The absolute best ship ever for one person, could be hell on the high seas for another! Is the best ship still the best ship, if you could only afford to sail once in exchange for 10 cruises on your previous favourite ship? Read on to find out which ship Cruise118.com customers book more frequently than any other – a ship which people return to year on year. 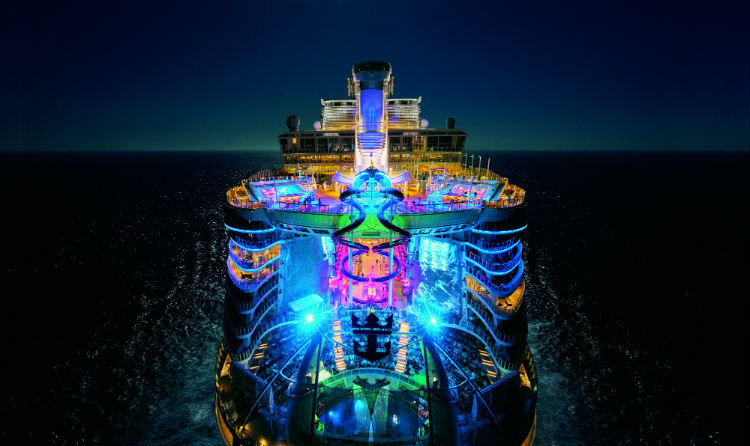 If we look at the 2019 cruise holidays which have been booked so far by our customers, the most popular ship is Royal Caribbean’s Independence of the Seas. This 15-deck Freedom Class ship has capacity for 4,370 passengers and offers an exciting range of facilities, gourmet dining and excellent levels of service. Between May and October 2019, Independence of the seas will sail from Southampton to a selection of exciting destinations across the Mediterranean and Canary Islands. During the winter season she’ll sail the Caribbean out of Fort Lauderdale on shorter four- and five-night sailings to western Caribbean destinations such as Cozumel, Mexico, Falmouth, Jamaica and Coco Cay, Royal Caribbean’s own private island in the Bahamas. You can also add to the list: four pools, seven Jacuzzis, a kid’s waterpark, a luxury spa, an outdoor movie screen. 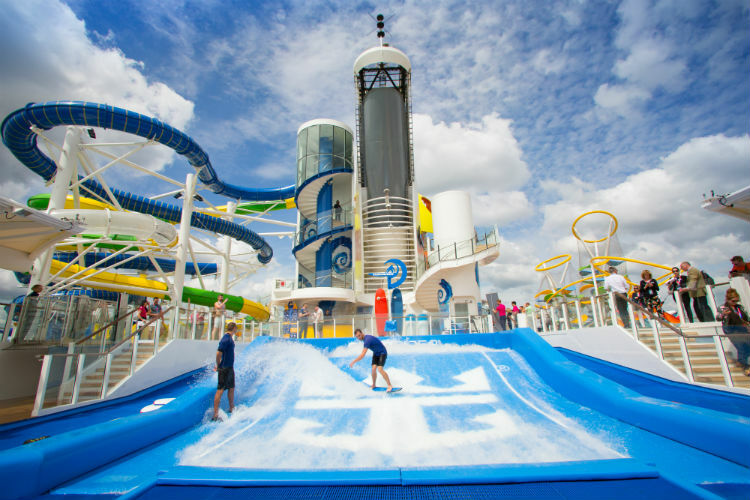 Independence of the Seas is one ship on which you could never be bored. 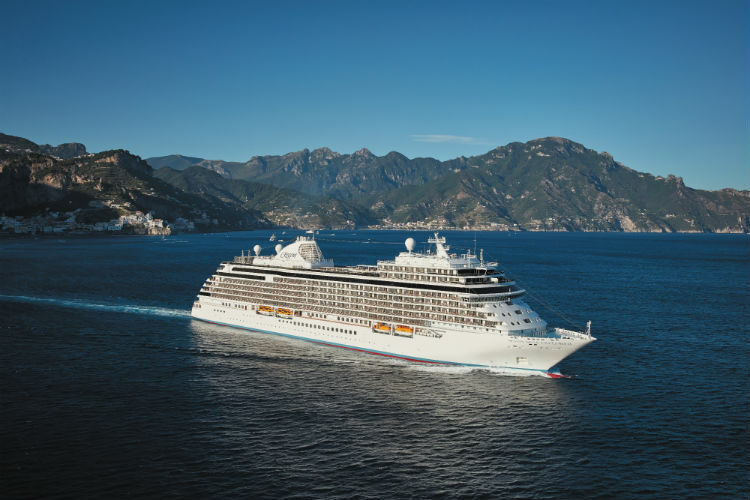 One cruise ship which has got everyone talking is MSC Bellissima. Out of the 24 new cruise ships on order to be delivered in 2019, it’s MSC’s latest offering which cruisers are searching for more than any other. 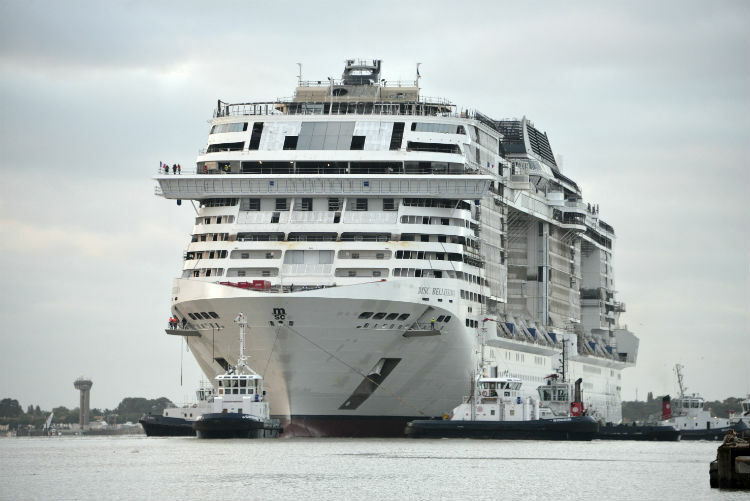 MSC Bellissima launches in March 2019 and will be the biggest cruise ship ever to be christened in the UK. A sister-ship to the popular MSC Meraviglia, MSC Bellissima will be identical in almost every way. 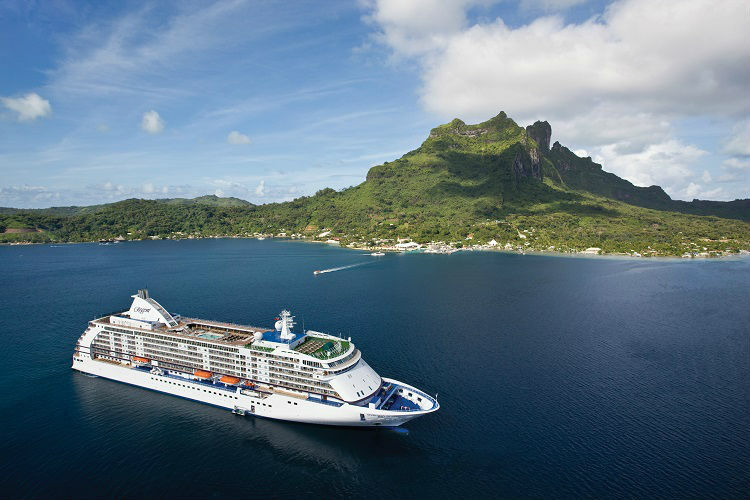 Packed with extraordinary features, she promises to offer ‘the perfect experience at sea in every season’. MSC Bellissima will sail out of Southampton on her maiden voyage, visiting ports such as Barcelona, Marseille, Genoa and Naples. She’ll cruise around Italy, Malta, Spain and France for the summer 2019 season, before heading over to the warmer climes of the Middle East in November and December. Cruisers can expect a stylish European experience on this Italian-owned ship. Glitz and glamour will be in abundance, yet with a relaxed atmosphere that is welcoming to families, couples, groups and solo travellers alike. As of 2019, the biggest cruise ship in the sea is Symphony of the Seas. Launched in 2018, this 228,000-ton mega-ship has the capacity for a whopping 6,680 passengers as well as 2,200 crew. Symphony of the Seas is a mere 1,000 tons larger than her sister ship, previous ‘Biggest Ship in the World’ – Harmony of the Seas. Yet she is also a little faster, thanks to technological improvements which make her more efficient in the water. Facilities on-board this 18-deck ship include a 10-storey waterslide and seven distinct neighbourhoods including Central Park – an open space in the middle of the ship with over 10,000 plants and trees; Boardwalk – where you’ll find a full-sized traditional carousel and fun food eateries; and AquaTheatre – where you can watch in awe as diving acrobats leap from 10-metre high platforms. In 2019, Symphony of the Seas will be based in Miami, offering mostly seven-night voyages around the Eastern and Western Caribbean. Dubbed the ‘Most Luxurious Ship Ever Built’, luxury vessel Seven Seas Explorer has been wowing cruisers all over the world ever since her maiden journey in July 2016. Her extraordinary features and attention to the tiniest of details have made even the most discerning of luxury cruise passengers exceptionally happy. Seven Seas Explorer offers all-suite accommodation, countless complimentary gourmet restaurants and some of the best, personalised service at sea. With 500 chandeliers and 2,500 pieces of art, the décor is nothing short of extravagant. The choice of destinations available on-board Seven Seas Explorer in 2019 is phenomenal. Cruisers with their heart set on a voyage on this incredible vessel can opt to sail to incredible destinations around South America, the Mediterranean, the Baltics and the Caribbean. So there you have it – some suggestions for what may be the best ships in the world. Of course, only you can decide which the best ship is for you. But, with so many to choose from, it sometimes can be useful to have a little expert help. 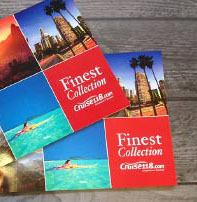 Here at Cruise118.com, our team of expert Cruise Concierge spend their time getting to know our customers, so they can help people to decide which the best cruise ship is for them. Whether you’re looking for a family-friendly cruise, a romantic luxury voyage or a budget break at sea, our team will be happy to help decide which ship is the best for you. Just give them a call on 0808 1234 118.